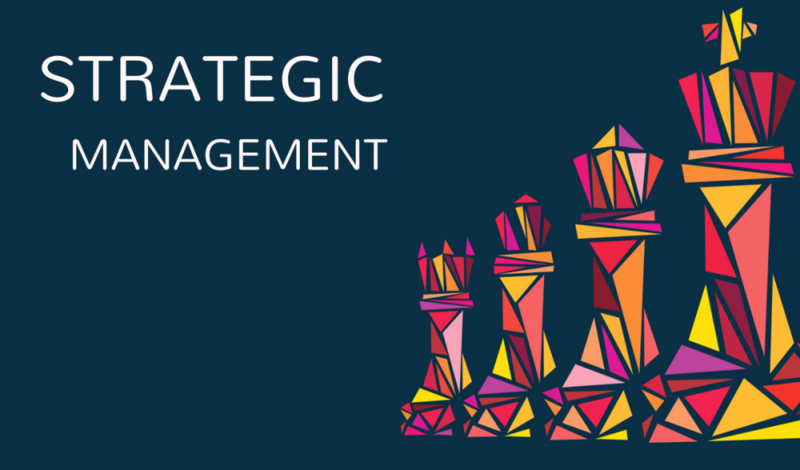 In this article, the concept and definition of Strategic Management will be unpacked, and guidelines will be suggested for how to make use of them, no matter the size or nature of your enterprise. It is also an opportune time to take an honest look at the things worrying you about your business’s progress, including both internal and external factors affecting your organisation. By tackling these uncertainties head-on, business owners are paving the way towards a plan of action to make real, positive change happen in the company. A business owner’s goal-setting exercise should take both long and short term goals into account, and should also suggest ways in which the organisation might move towards those goals at each organisational level, from employees to managers and executives. It is a great idea to end this exercise by writing a simple, succinct mission statement to match the values of your vision, and ensure you clearly communicate your company’s goals to anyone who reads it. The organisation’s strengths and weaknesses need to be honestly appraised, as well as threats and opportunities you might encounter along the way. The analysis phase is also the best time to examine the business’s position in the market, deciding which markets to participate in and which not to, which products to offer the chosen target market for a strategic advantage, and which markets show good signs of profitable growth. How will the business organise their operations to gain a strategic advantage over competitors? How will they turn out the best possible products and services, at the right cost? How would we need to adjust the pricing strategy? At this stage, problems are matched with potential solutions, and a plan for implementation is developed. Any funding and resources your plan requires will also need to be secured, and the company’s structure evaluated to ensure it facilitates a smooth transition. Evaluation and control may be the final step in the strategic management process, but in reality, a business can only reap the benefits of these exercises if they are undertaken on a continual basis. Every strategy evaluation should prompt a fresh look at the other steps in the process, where potential areas of improvement can be reassessed and tested in the real-world environment. The strategic management process can be called into action whenever a business problem of any sort arises, and is one of the best ways to ensure that an organisation’s vague ambitions, which often go unachieved for years at a time, are laid bare and put into actionable and measurable terms that will materially drive the organisation into a prosperous future. Pieter Scholtz is a leading business and executive coach and SA’s Co-Master Licensee for global franchise company – ActionCOACH.